Among the most talked about accountancy news these days is the Making Tax Digital (MTD) for VAT scheme set to go into effect in April 2019. VAT-registered companies meeting a certain threshold will be required to start reporting VAT digitally from then. The question is, how many qualifying companies are actually ready for implementation of MTD for VAT? We are striving to keep our clients ahead of the game by providing detailed guidance of the new VAT scheme. In the absence of such informed consultancy, company ownership and management are left to fend for themselves. All the information necessary to understand the scheme can be found on a variety of government websites. The GOV.UK website is a good starting point. The website of the Chartered Institute of Taxation is another excellent resource. The UK government announced the MTD for VAT scheme back in July 2017. Legislation passed shortly thereafter put in place the regulatory framework necessary to mandate digital reporting of VAT. From 1stApril 2019, VAT-registered businesses with taxable turnover in excess of the VAT threshold will be required to keep digital records. They will also be required to use MTD-compatible software to file VAT returns. For the record, the current threshold is £85,000. That number will likely go up over time. If you own a VAT-registered business with an accounting year that starts on or after 1stApril 2019, you will be expected to comply with the scheme. In terms of accountancy news, implementation of the scheme has been well publicised. In addition to the July 2017 announcement, the government has released multiple updates over the last 16 months. A pilot programme was even introduced in April 2018, giving companies interested in trying out the scheme a chance to do so before compliance became mandatory. The MTD for VAT mandate requires qualifying companies to use compatible software for filing their VAT returns. VAT records must also be maintained digitally, but they do not necessarily have to be maintained using the same software. 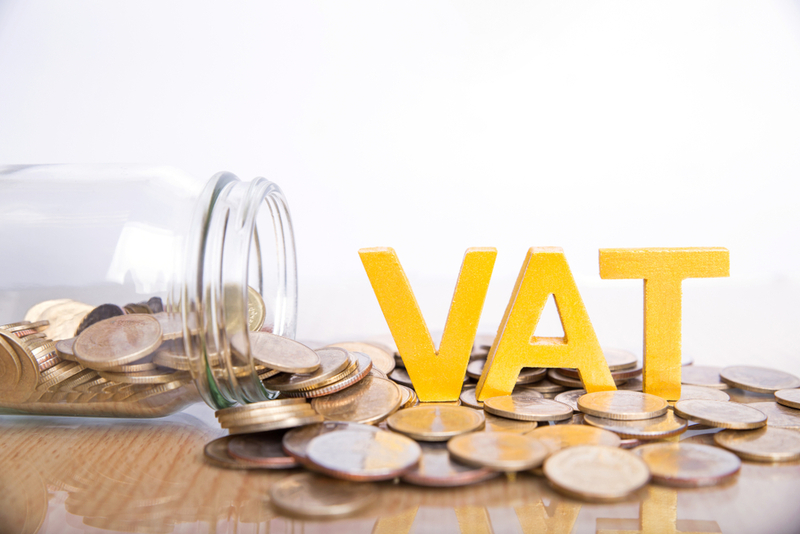 Companies can still use spreadsheets to calculate and/or summarise VAT transactions. However, spreadsheet data must be entered identically into MTD-compatible software for the purposes of filing. Companies currently using software for record-keeping and filing should check with their vendors to make sure it is MTD compatible. Any incompatible software will fail to meet the mandate beginning in 2019. Vendors will hopefully supply new or patched software on request from clients. Also note that regulations will eventually mandate links between MTD software and separate digital systems for record-keeping. Those links must make one-click retrieval of data seamless. The mandate will be in place from 2020. Until then, the government will allow for cut-and-paste transfer of data. HMRC launched a companion programme earlier in 2018 for income tax. They are encouraging business owners to consider joining the scheme as part of their efforts to comply with MTD for VAT. Though HMRC has not released a lot of details about the pilot, it is assumed MTD for income tax will eventually be mandated as well. Is your company prepared for MTD for VAT? If not, note that you are running out of time. April 2019 will be here sooner than you realise. You are urged to get in touch with a consultancy firm or another experienced professional capable of guiding your business as you prepare for the scheme. Whatever you do, don’t keep putting it off. 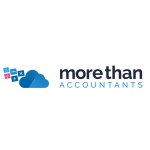 Every client at More Than Accountants is fully Making Tax Digital compliant.